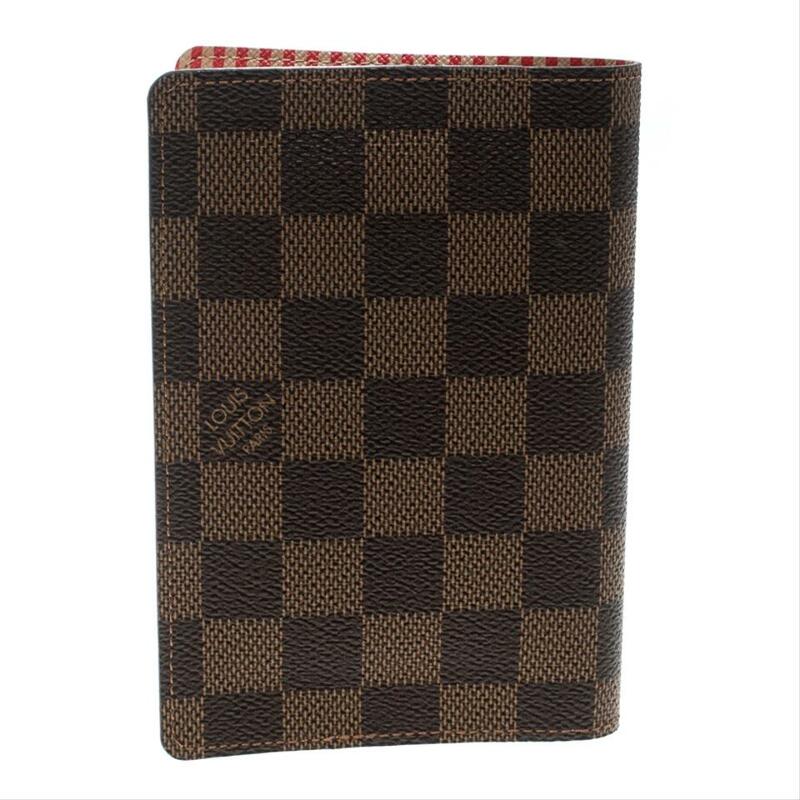 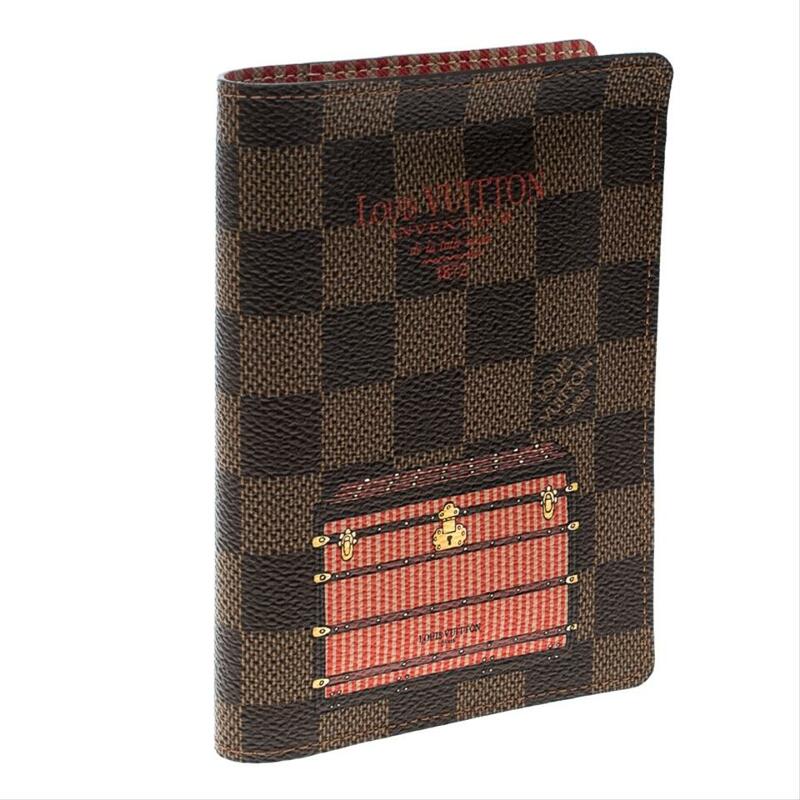 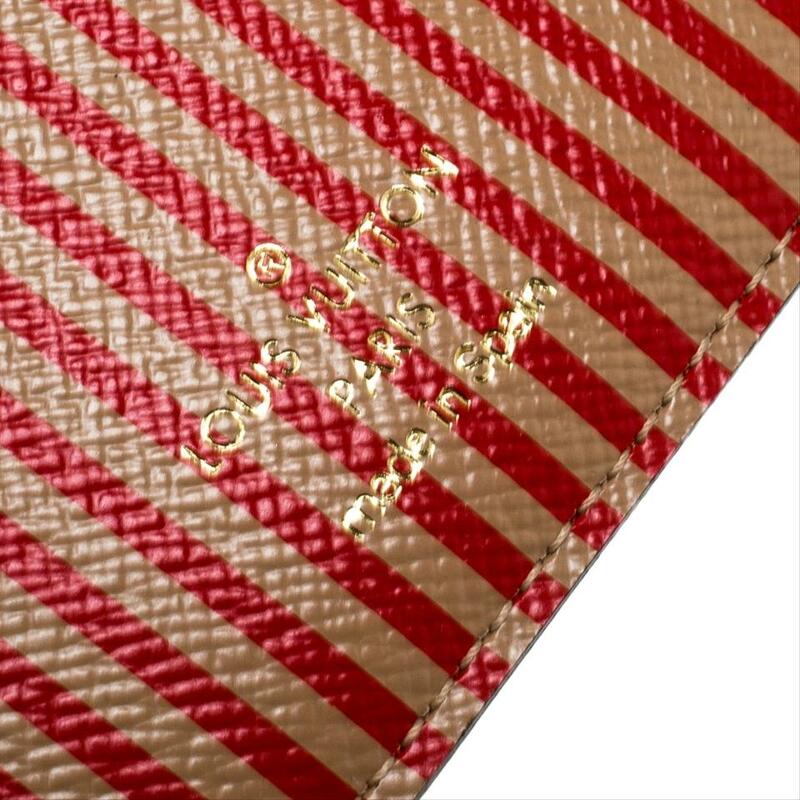 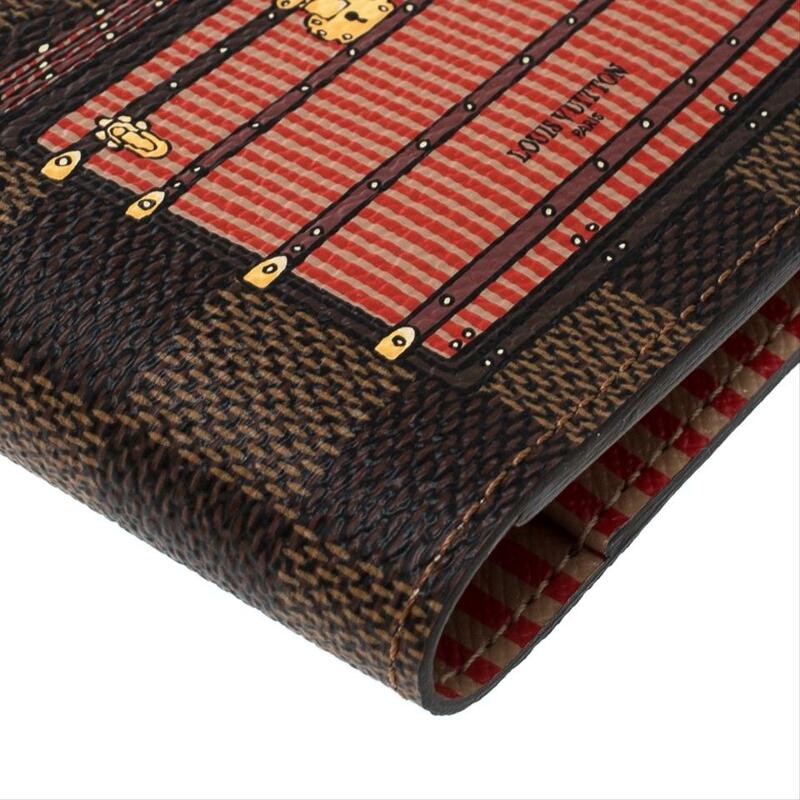 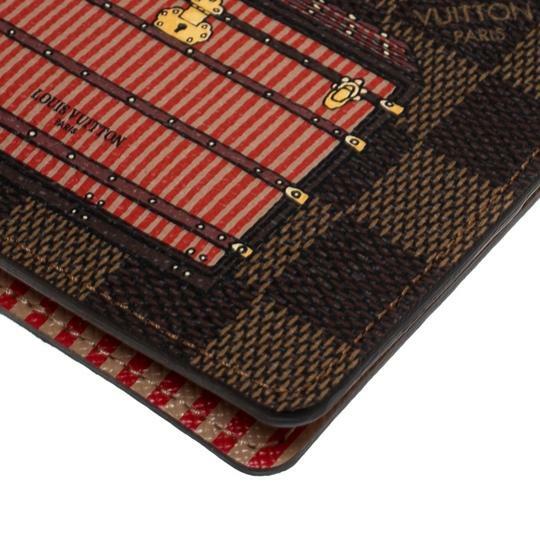 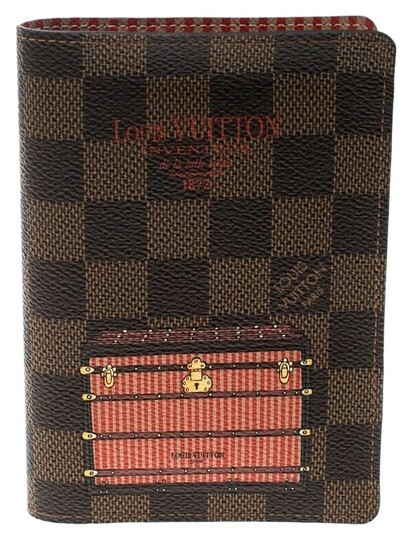 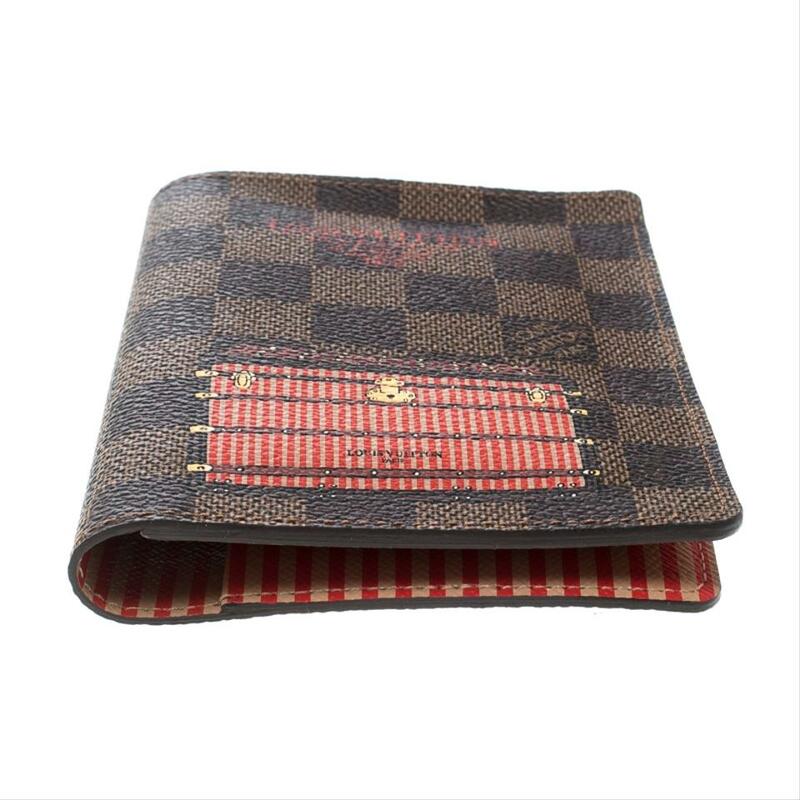 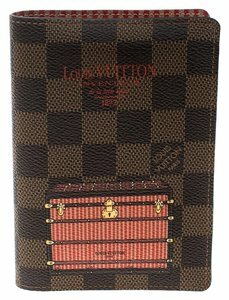 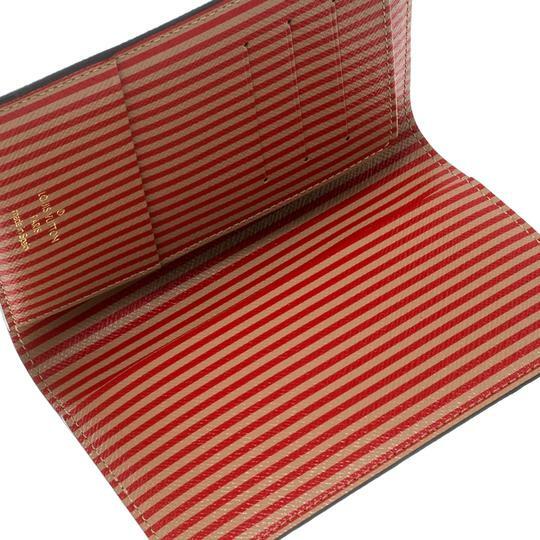 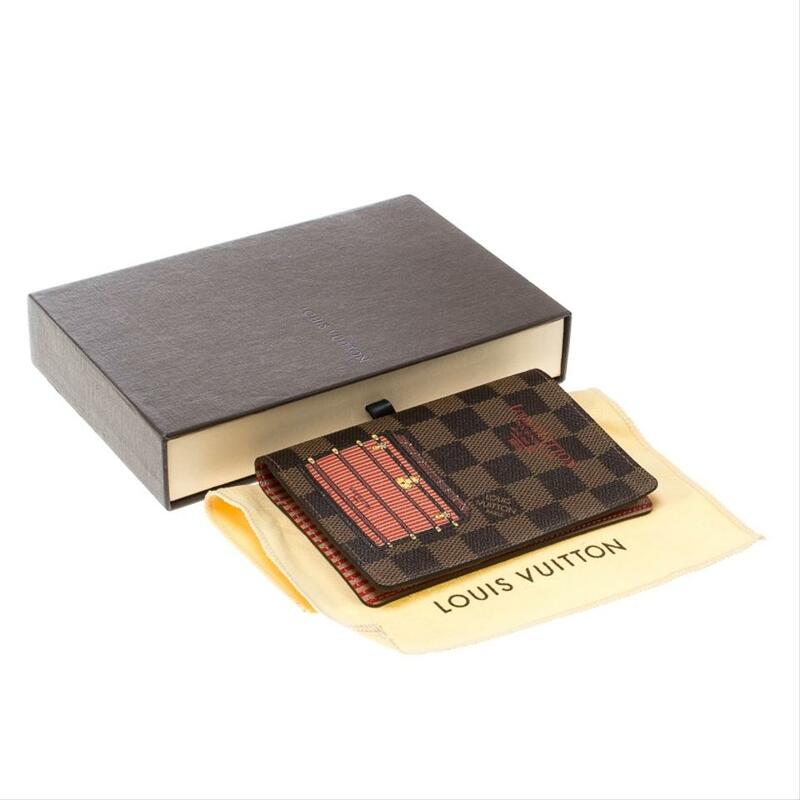 Carry your travel documents in style with this Louis Vuitton Trunk and Lock passport cover. 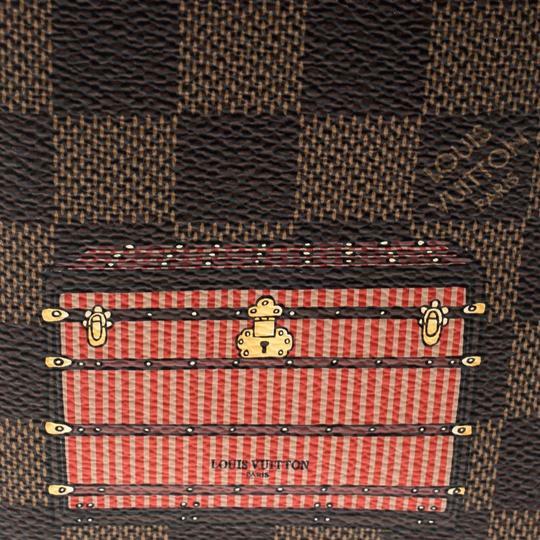 Crafted from the signature Damier Ebene coated canvas, this cover is adorned with a trunk motif along with brand details in a contrasting hue on the front. It opens up to a leather interior. 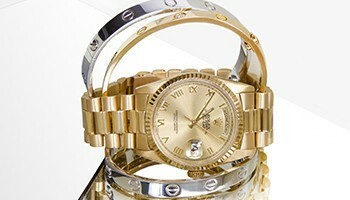 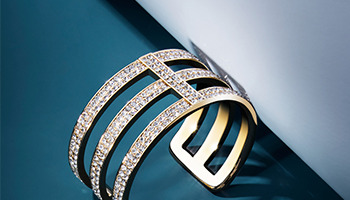 Keep your passport and other documents safe in this chic piece.